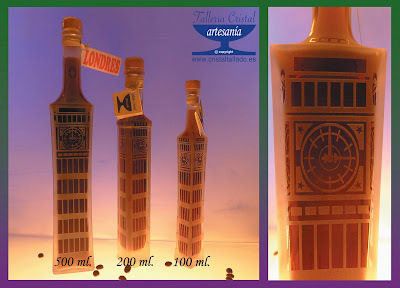 JUEGO DE 7 "100 ML." 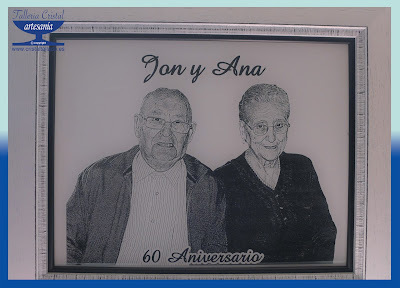 PLACA PERSONALIZADA "BODAS DE ORO", 14 x 16 CM (77 € ). JUEGOS 3 PIEZAS (BOTELLAS CON FOTOS ANTIGUAS Y 2 CHUPITOS) (60 € POR JUEGO). 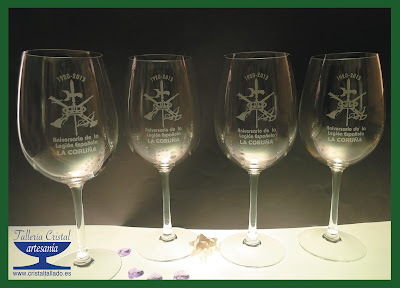 COPAS DE 23 CM. 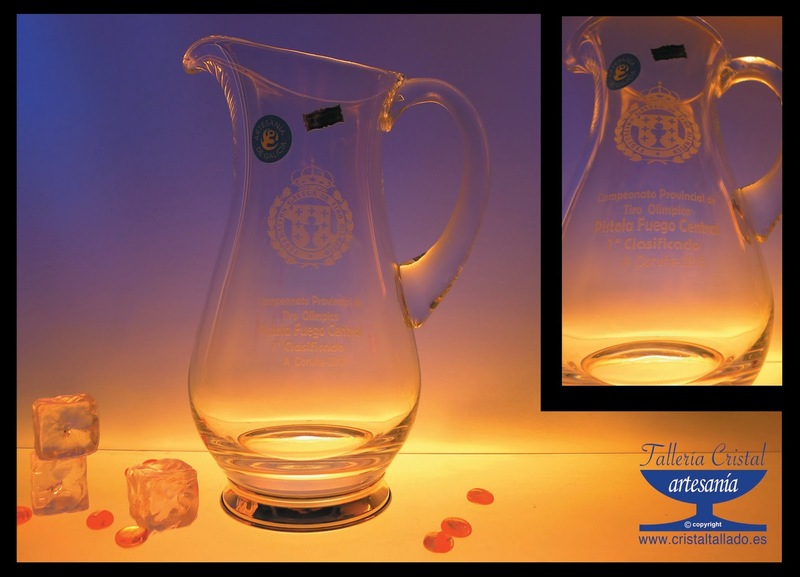 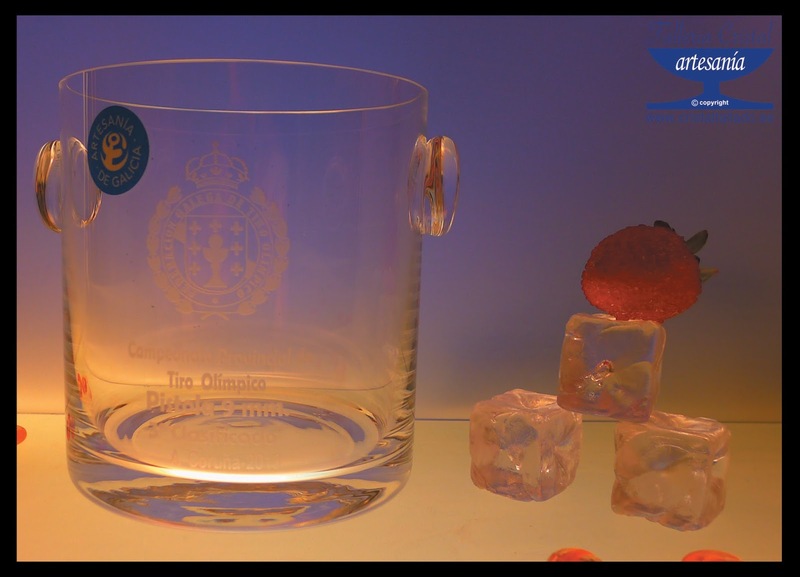 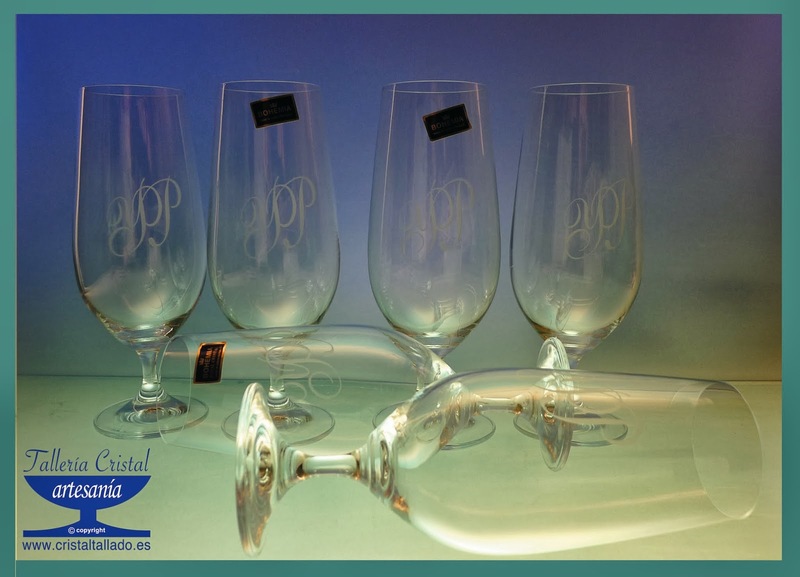 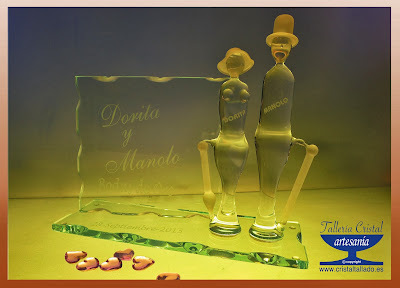 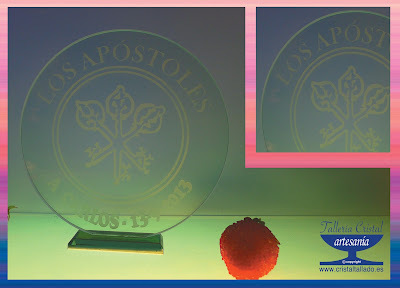 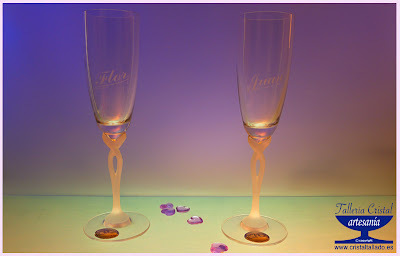 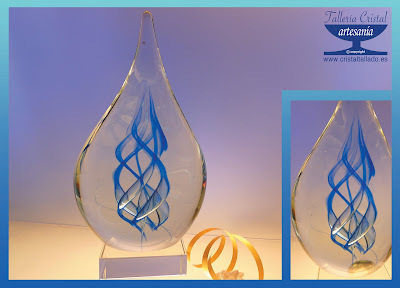 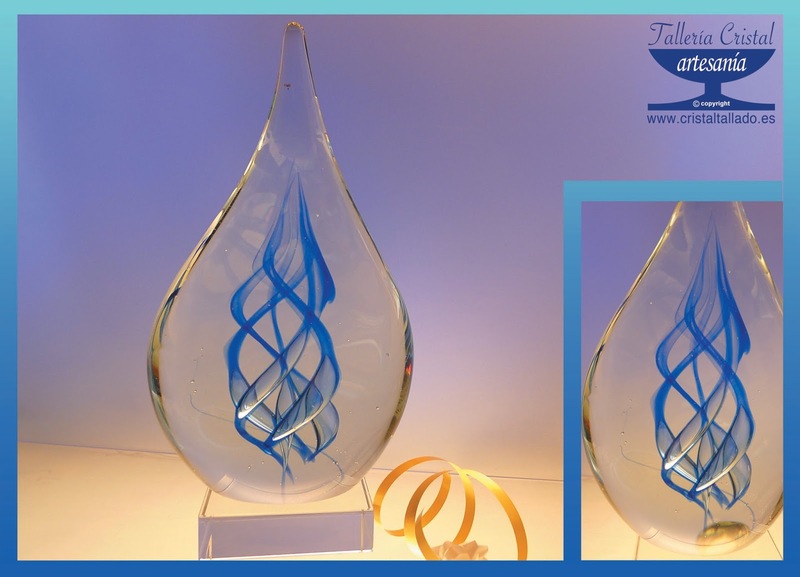 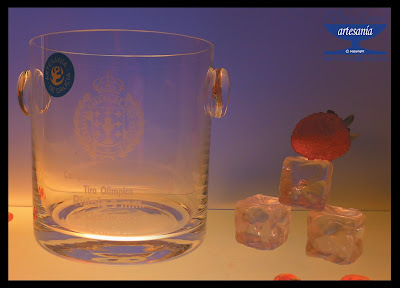 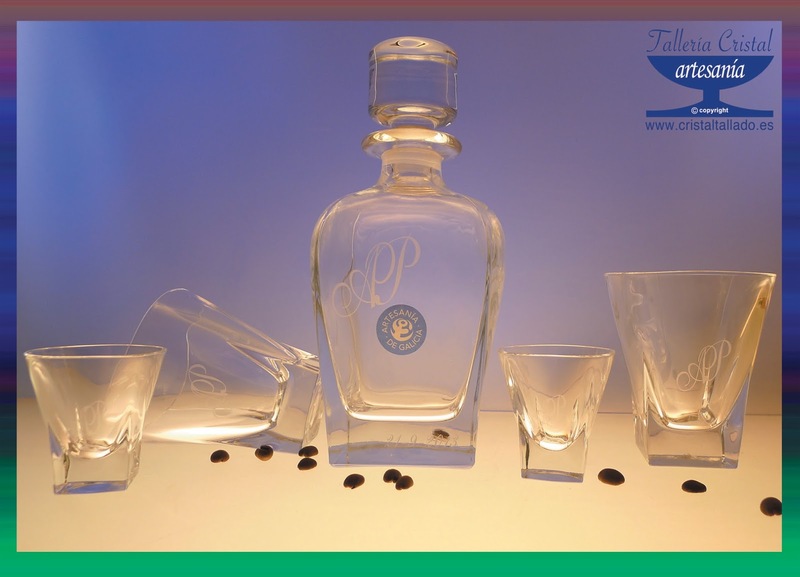 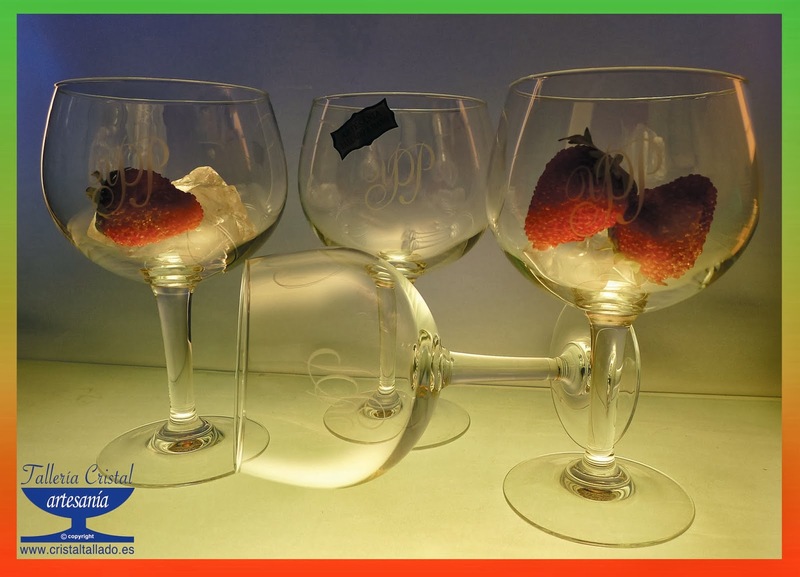 DE ALTO, CRISTAL 24% DE PLOMO Y PLACA DE PLATA EN EL PIE.(62€). 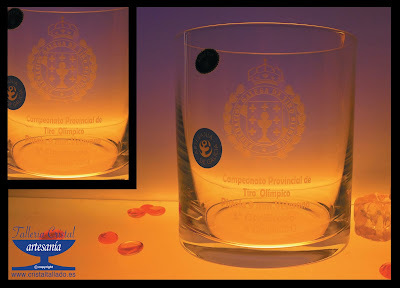 PARA VER EL VÍDEO DE LAS PIEZAS PULSE AQUÍ. 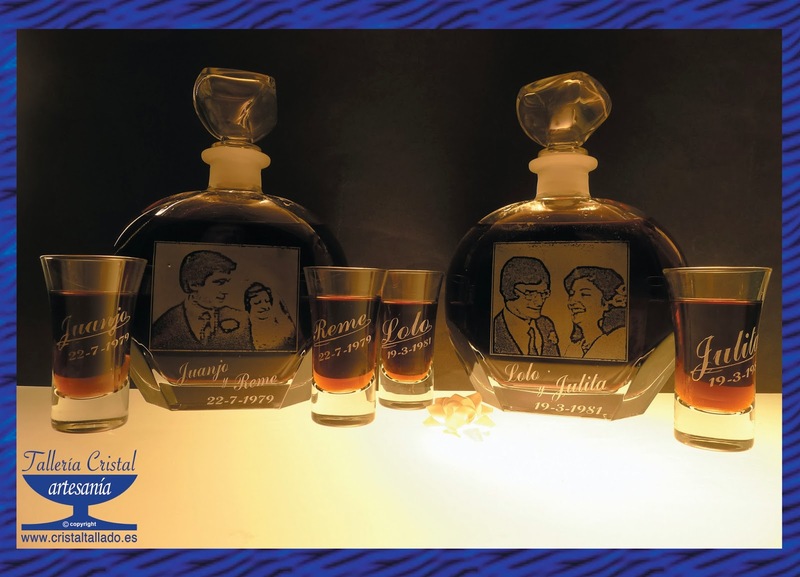 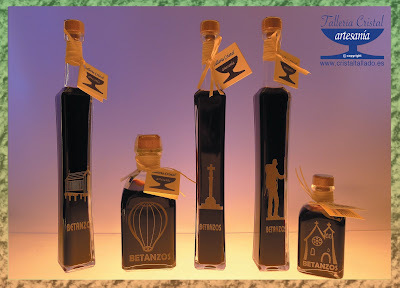 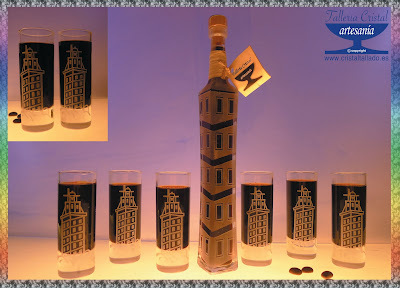 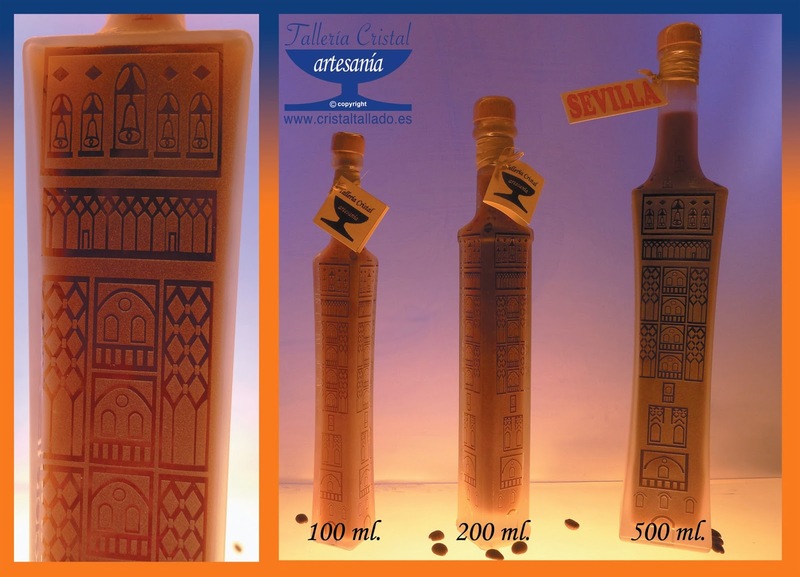 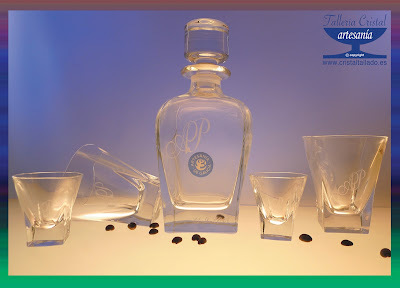 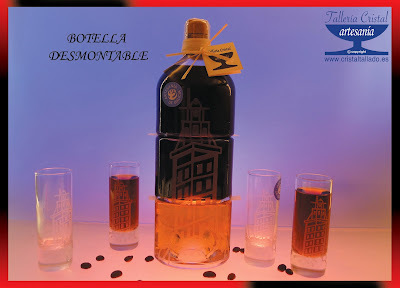 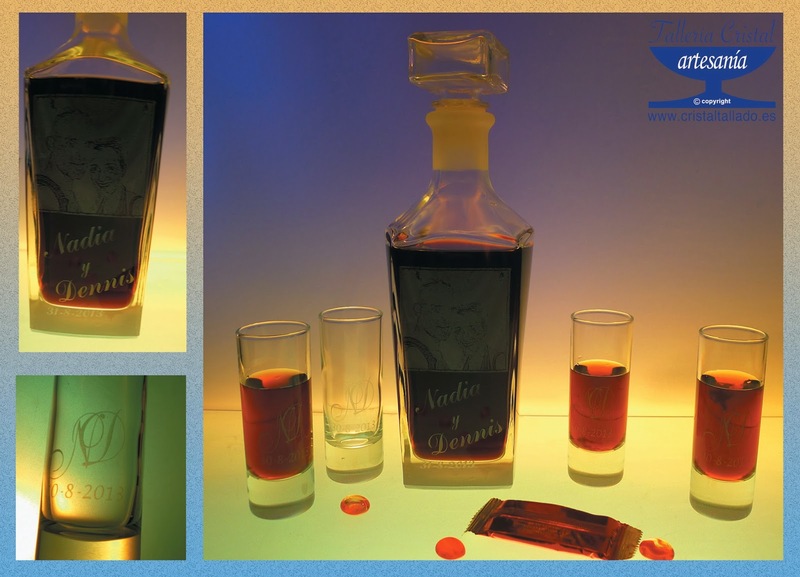 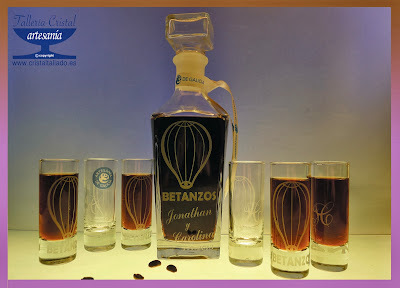 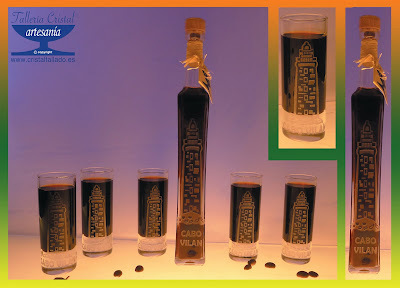 BOTELLAS VARIADAS CON LICOR CAFÉ, GRABADAS CON MOTIVOS "BETANZOS". 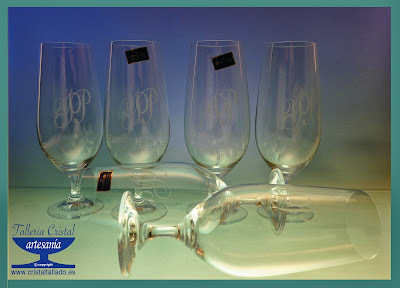 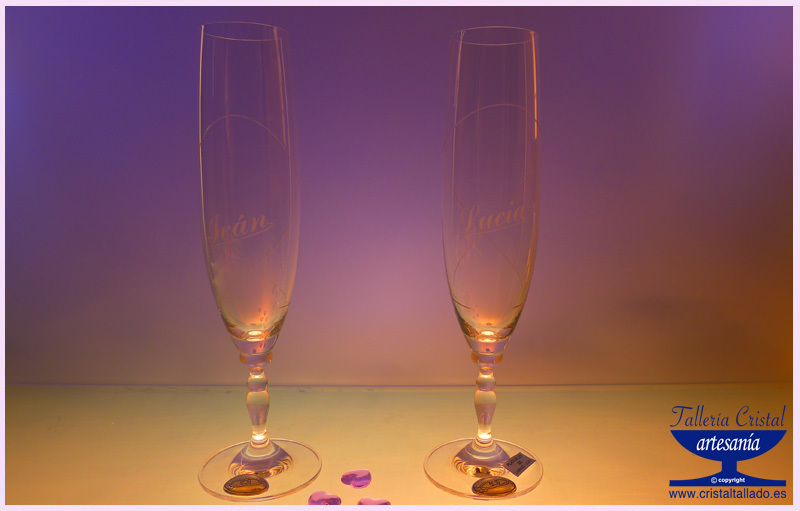 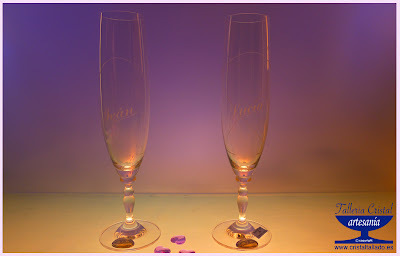 COPAS DE 24 CM. 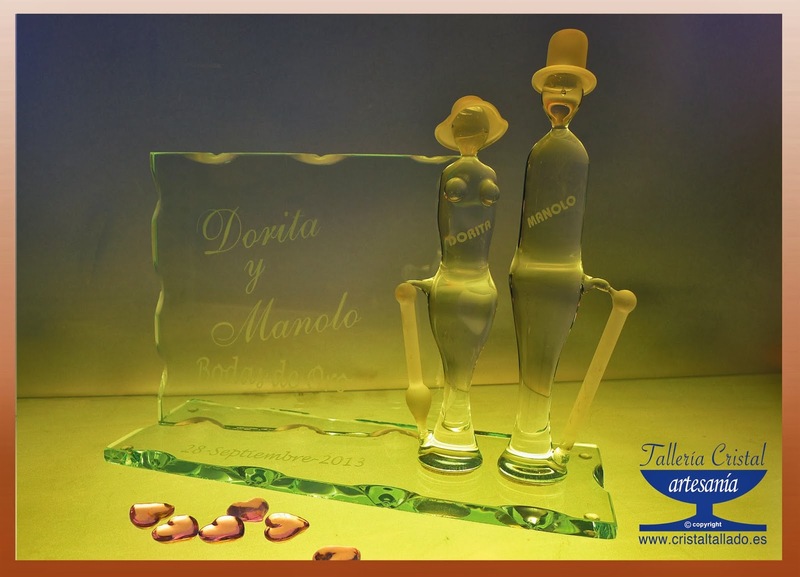 DE ALTO, CRISTAL 24% DE PLOMO Y PLACA DE PLATA EN EL PIE. 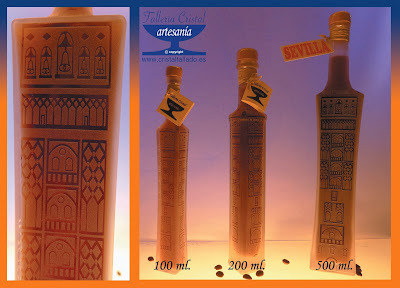 (83€).